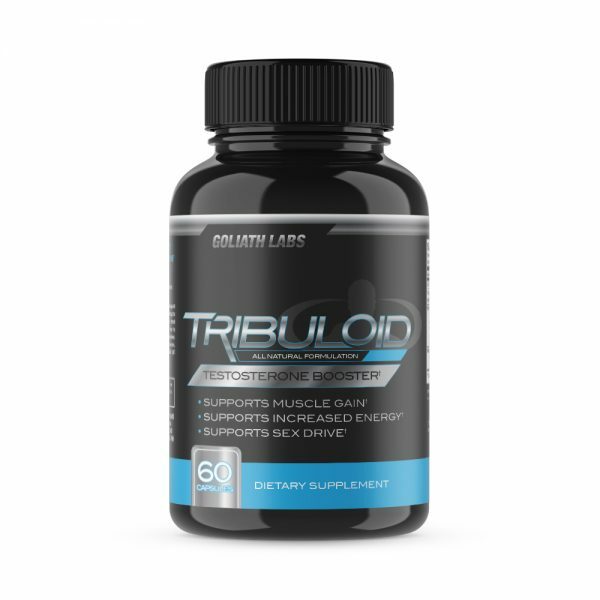 Tribuloid from Goliath Labs is a natural testosterone product that helps promote male muscle growth. 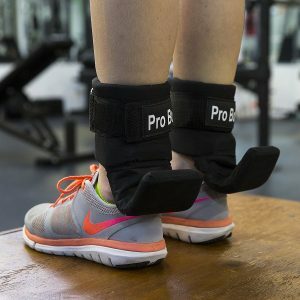 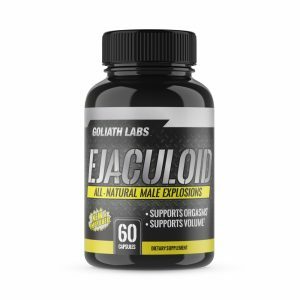 Use Coupon Code: SAVE20% at Checkout. 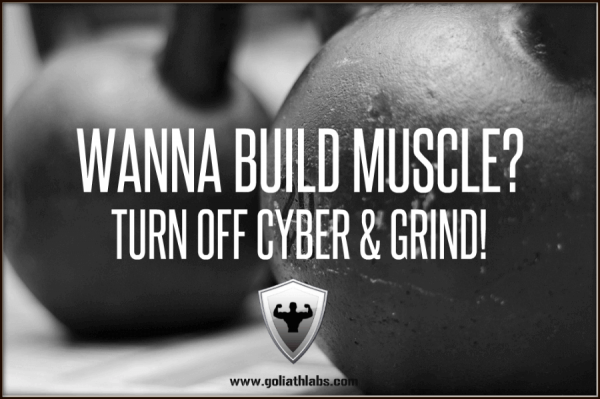 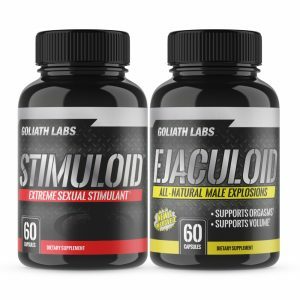 Shop for more male testosterone enhancements from Goliath Labs.